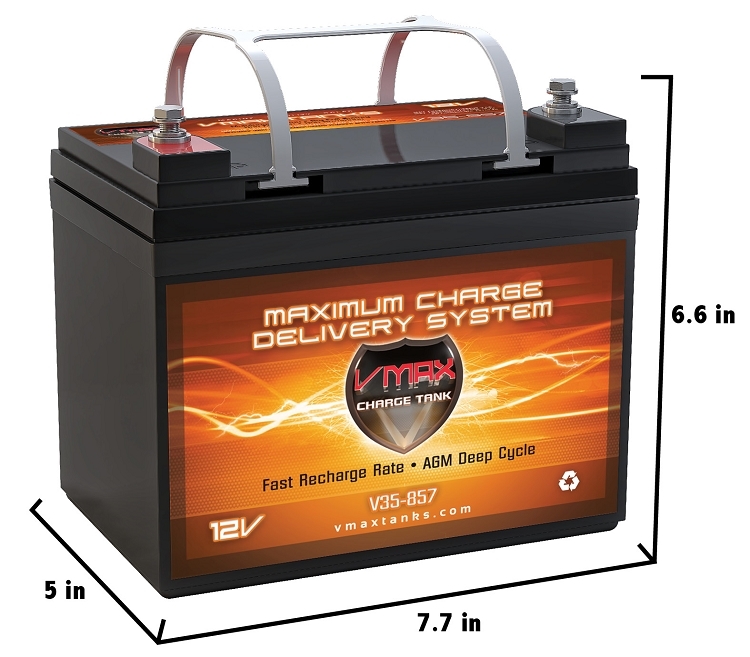 V35-857 Deep Cycle, High performance AGM Battery. 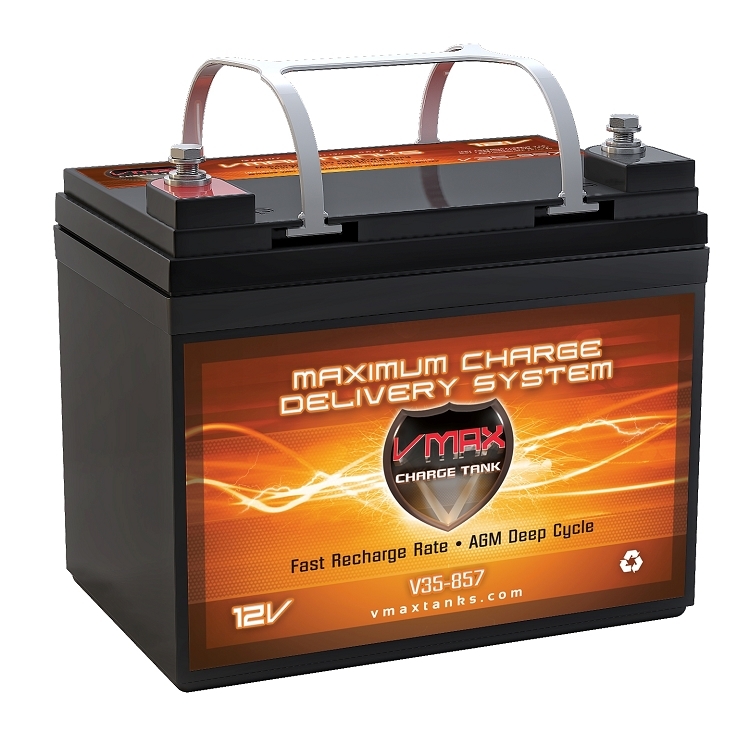 Home > Medical > V35-857 Deep Cycle, High performance AGM Battery. AC Chargers: Any Quality Brand AGM- Smart & Microprocessor controlled- charger with the recommended specs above can be used. 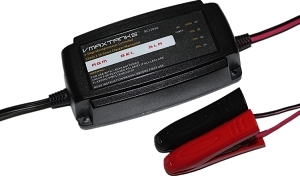 Battery Charger Guide. * Warning: Do not use a charger with smaller amperage than the recommended Charging Current shown above. 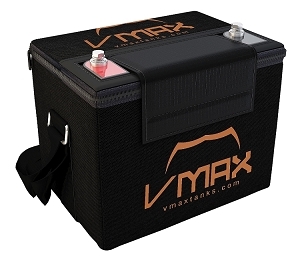 Maintainers should ONLY be used to maintain a fully charged battery but NEVER as a charger. **Total Height including terminal post. * Matching is based on closest dimensional specifications. 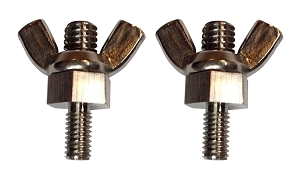 Differences in hold downs and termination may require some accommodations and/or the extension of one or both vehicle's battery cables. 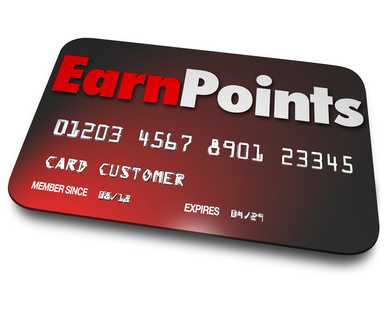 1050 points will be rewarded to you when you buy this item. Free Shipping & 10% Off First Order Free Shipping.